I.I.M.T. 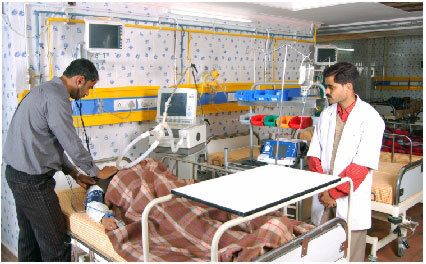 Hospital & Research Centre governed by "Shri Balaji Charitable Trust" has been started on 5th February 2007. 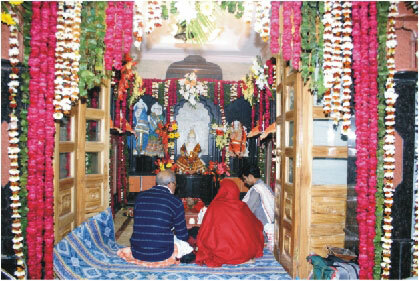 Hospital has a Beautiful Temple in Hospital Premises.